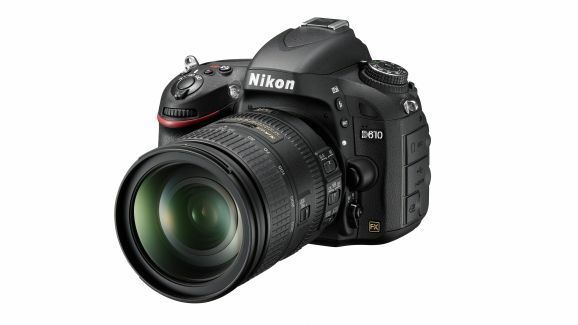 Nikon launched the D610 back in October in India. The camera comes with 24.3MP CMOS image sensor and in priced at RS. 129,950 in India. It has 35.9 x 24.0 mm CMOS sensor, which seems to be quite decent. It would compete with D7100, Canon Eos 70D and EOS 6D. Check the camera officially.